There has been quite a lot of ongoing buzz in regards to this year’s upcoming OnePlus smartphone. 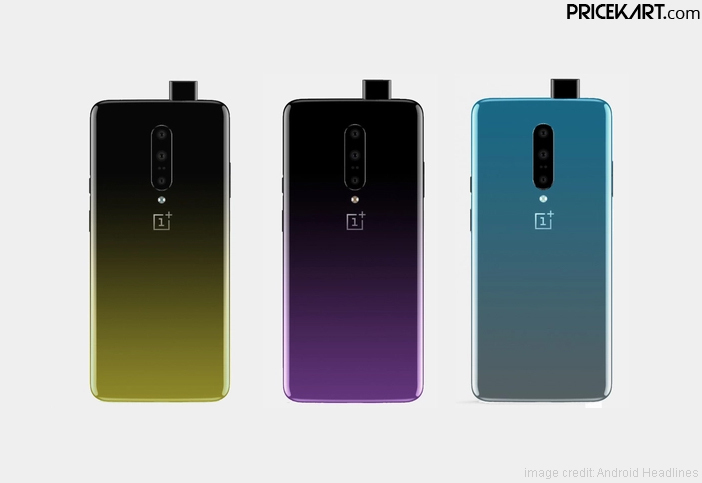 Renders and concepts of the OnePlus 7 smartphone have been doing their rounds on their internet for the last couple of months now. These renders have managed to give us a glimpse at what we can expect from the upcoming OnePlus flagship. 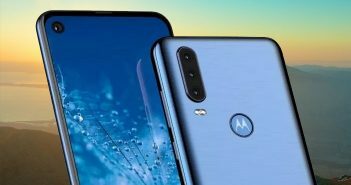 Recently, more renders of this smartphone have now appeared online. A concept video gives us a proper look at the OnePlus smartphone. The concept video recently revealed on YouTube reveals the smartphone in four gorgeous colour variants. Out of these four variants, two are seen in a gradient finish. 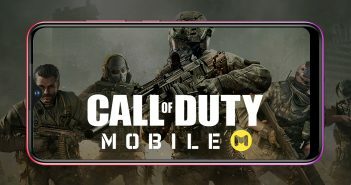 And, as for the design, the smartphone looks pretty much like the previously revealed renders and rumours. 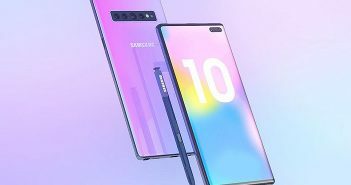 Like expected, the video reveals that OnePlus 7 will be one of the bezel less display mobile phones to launch this year. Like the latest Vivo and Oppo smartphones, even the OnePlus 7 smartphone will feature a pop-up selfie camera that will reveal itself when the front camera mode is in use.